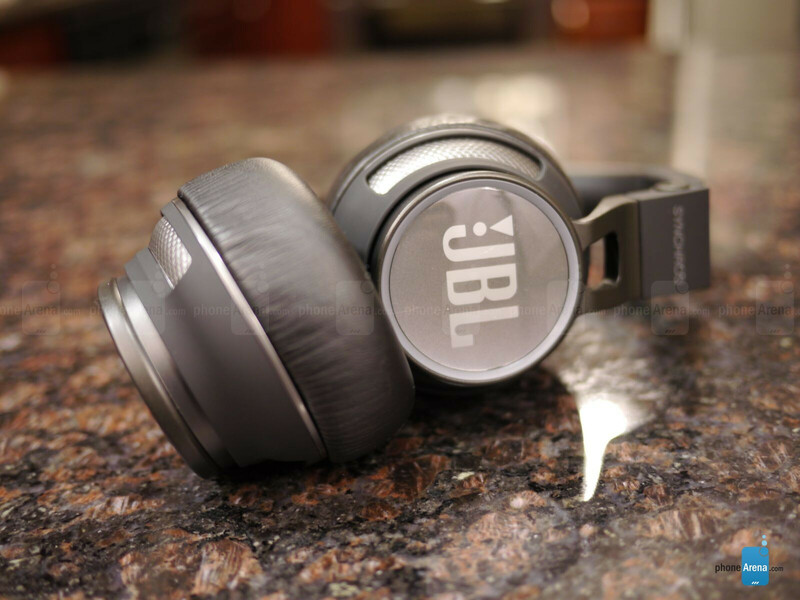 Audio aficionados know the name JBL, a company long known for its various audio electronics products – spanning from amplifiers all the way to loudspeakers. They’ve been in the business of making mobile audio accessories as well, like its diversified portfolio of wired and wireless headphones. In looking at its current selection, the JBL Synchros S400BT is undoubtedly one of the company’s higher-end offerings, since it features Bluetooth 3.0 with advanced aptX technology, NFC, and touch-sensitive controls – all for the price of $230. With all of the goodies in tow, it’ll be intriguing to find out how its audio quality stacks up. Not only is it durable with its construction, but it’s practically able to fold up and condense its size to make it easy for travel. At first glance, the design of the JBL Synchros S400BT appears to be very cookie-cutter, doing very little to stand out over the compelling industrial designs of other models. However, the more we stare at it from various angles, we begin to take notice of the sprinkling of modernism thrown into its design. 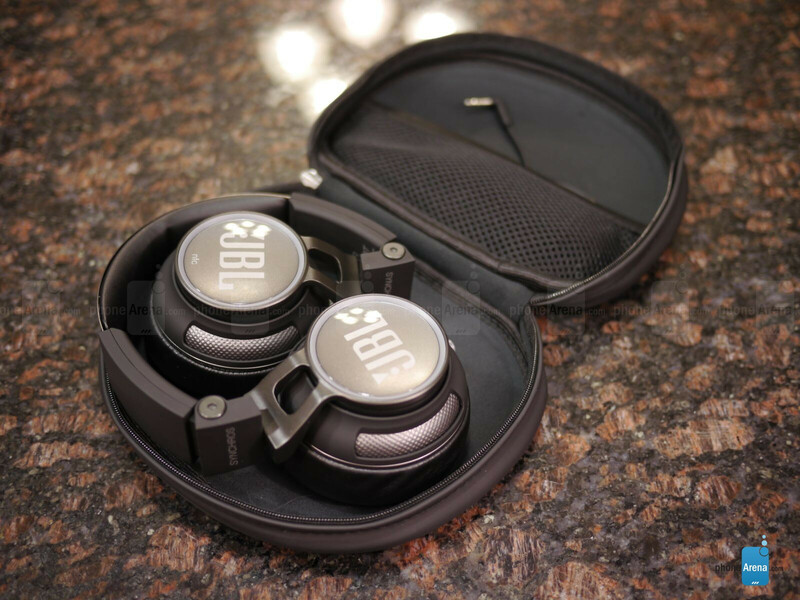 Starting with its foundational frame, a stainless steel headband, it gives the headphones ample sturdiness – while the soft touch matte sidings and carbon fiber-like texture accents combine to give it a quality finish. Sporting a collapsible design, it’s able to fold up accordingly into the included carrying case, where it’s able to occupy a small amount of space. In fact, we’re impressed by how compact it can become when folded over. Surrounding each ear cup are soft, thick sized foam padding that comfortably cover our ears. However, unlike the ear cups, the headband is treated to only a thin layer of padding. 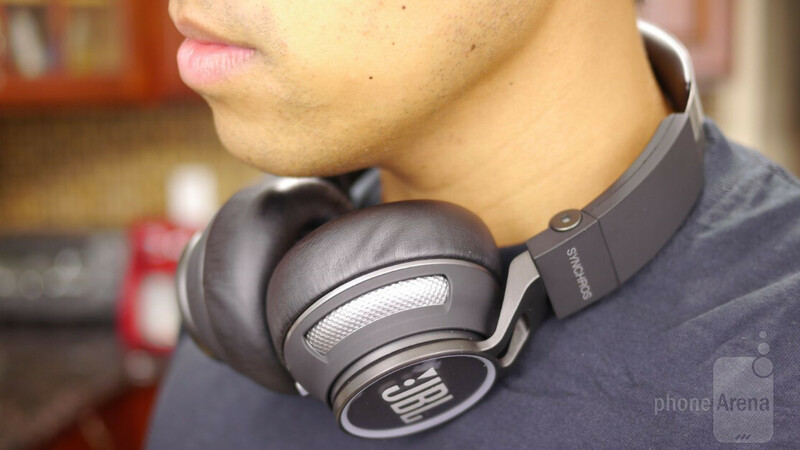 Regardless of that, the JBL Synchros S400BT proves to be comfortable to wear – even during long periods of time. Looking at the right ear cup, there’s an NFC chip embedded into the side for easy pairing with NFC-enabled devices. Meanwhile, the left ear cup features a power button, 3.5mm jack, and a Bluetooth button. Seeing that the buttons are tiny and flush, they’re rather hard to distinguish with our finger when we’re wearing the headphones. Strangely, the Bluetooth button does nothing more than disconnect it from a paired device – as long pressing the power button places it into pairing mode. You might be wondering where its charging port might be hidden, but interestingly enough, it’s incorporated into the 3.5mm headset jack. Therefore, it means that the JBL Synchros S400BT requires a proprietary USB cable – something we’re not fans about, since it means we really need to remember to carry it around with us. And on top of that, it’s more of a process replacing in the event we lose or misplace it. The outside surface of the left features touch-sensitive controls, where various finger gestures and taps execute different functions. For example, a swipe up/down manages to increase/decrease the volume – while swiping left/right advances or reverses a track. Lastly, tapping on the surface performs a pause/play function. Giving it a futuristic appeal, the ring incorporates an LED light trail that comes to life with each interaction of the touch-sensitive surface. Of course, the glowing effect is a nice touch! For wired headphones, it'd be great to have the impedance and sensitivity mentioned in the reviews. Props to PA for featuring the competition to iBeats headphones, as there are many that are better. Hopefully more reviews are in the pipeline. Yeah, more headphone reviews please. This was the slowest release ever: these were initially promo'd in a commercial during the AMA's or Grammy's (can't remember), I went to the JBL store on Fifth Ave and they were still "waiting" on these. LOL .... 8 freakin' months (or so) later. Wound up buying Beats (now iBeats). As far as BT (wireless) headphones with a higher pricepoint, they are all about the same. P.S. 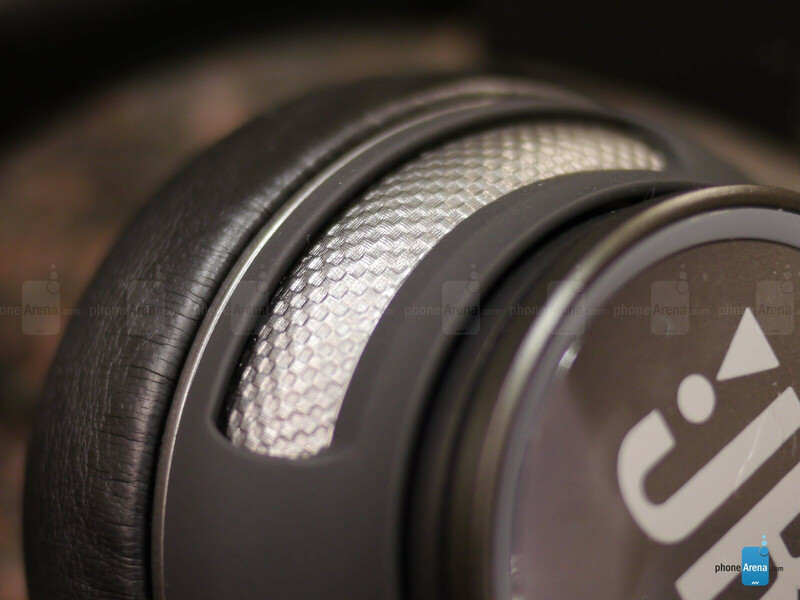 As far as audio quality, I tried the S700BT at the JBL store, on par with iBeats at the time. I have the e40bt and they are awesome! No NFC, but great sound quality. Once the battery becomes low it sounds horrible though.